Phones, tablets, computers, and other electronic gadgets are now a part of our everyday life. But is your Twitter status update as important as your partner’s feelings? And are they as thrilled as you are as you scroll through your Instagram feed over dinner? 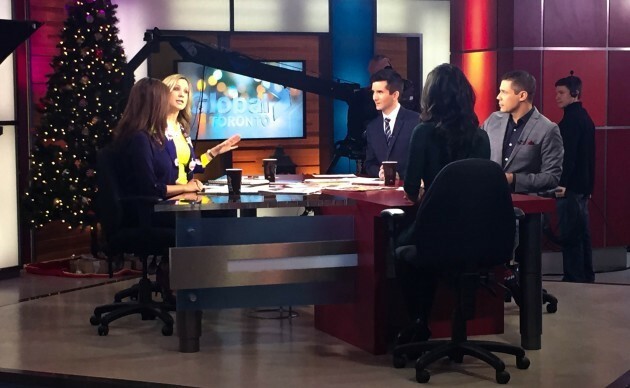 Dr. Jess joins Global’s The Morning Show to discuss the impact of technology on intimate relationships.